Ryanair recently won a case against the Home Office where they were subject to a £4,000 fine for purportedly breaching the Immigration and Asylum Act 1999. The issue concerned two Albanian nationals who had managed to pass through two border checks in Europe and Ryanair's ground crew through the use of two forged Greek passports. 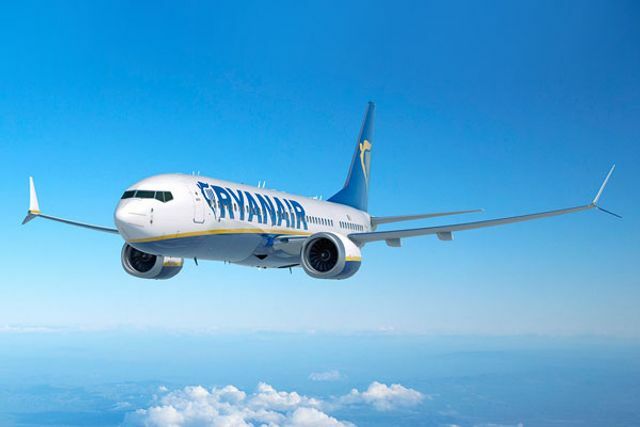 The Immigration Officer in the UK spotted the forgery (through the technical knowledge and skill that was available to them) and as a result slapped Ryanair with two £2,000 fines. Ryanair challenged the fines on the basis that the forged passports were not reasonably apparent. The Court agreed. But why is this relevant to private landlords? Well, as of 01 February 2016, private landlords are required to conduct checks on all adults occupying a property under a residential tenancy agreement so as to ascertain whether the prospective tenant has the right to remain in the UK and therefore the right to rent the property. These same private landlords are required to undertake (without the benefit of training) an exercise in examining documentation from migrants and assessing whether those documents are genuine. The Ryanair case highlights a number of issues, in particular the issue that it is not easy to spot a fake passport even when one has the benefit of training and technical knowledge. Private landlords have no training or instruction from the Home Office though they do have the benefit of a 'landlord hotline' (yet to be truly tested). Perhaps the case of Ryanair is a small comfort to landlords as it demonstrates that the Courts appear to alive to the issue of the Home Office expanding maintenance of immigration control into the private sector and the difficulties that this imposes on the individuals. Ryanair challenged one fine of £4,000 after its staff failed to spot forged Greek passports being carried by two Albanians travelling from Majorca to Edinburgh. The airline said the £400,000 figure related to 200 cases in 2015 in which passengers travelled with forged passports or invalid visas. Giving his verdict, Judge Damien Lochrane said the way the Home Office regime was operated “offends fairly basic concepts of justice and indeed the rule of law”. The judge said airlines could not be reasonably expected to spot forged documents that are so similar to genuine ones that trained immigration officials often can’t tell the difference. Judge Lochrane accused the government of effectively devolving part of its border control duty onto private airlines and said the rules had been applied inconsistently.